When I call him to talk about the new series, This Week at the Comedy Cellar, Ray Ellin (who is known to many as Aruba Ray) is sitting in Aruba, enjoying a short break in an intensive filming schedule, right before Thanksgiving. 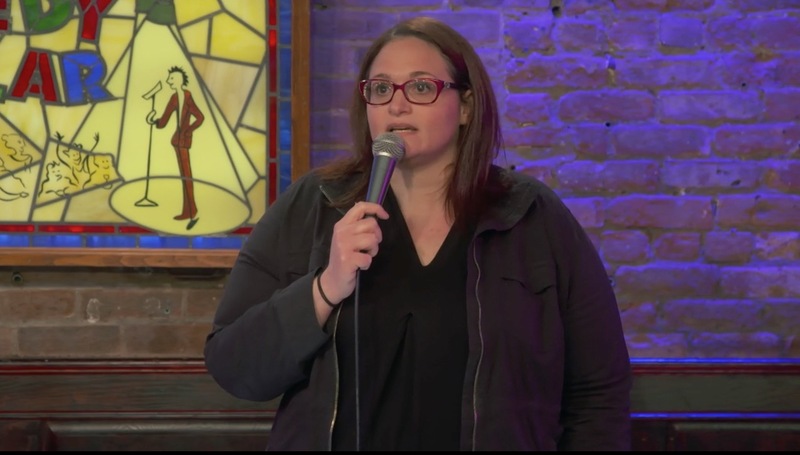 Along with Comedy Cellar owner Noam Dworman, Ray is the Executive Producer of This Week, a new intense stand up series that is unlike any that has been televised before. 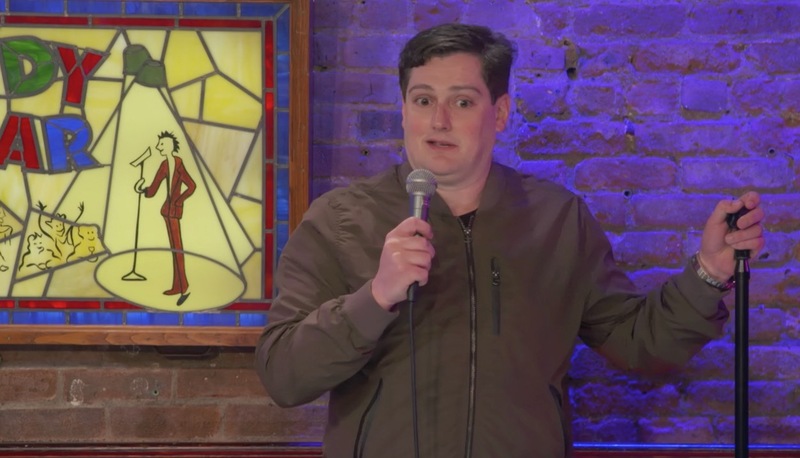 The week off gave us a chance to catch up about the Comedy Central Show that Ray has been working on around the clock since it debuted in late October. 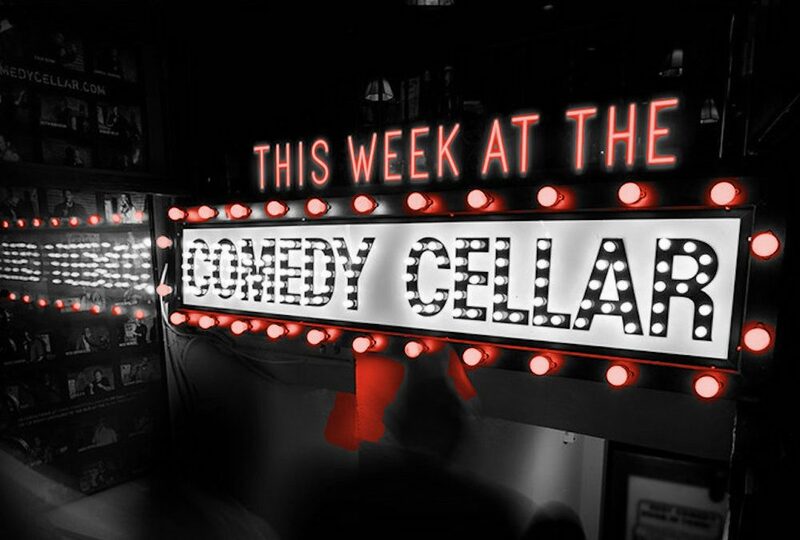 This Week at the Comedy Cellar showcases some of New York’s best stand up comedians telling jokes about the biggest stories in the news each week. The episodes air Fridays- the product of a packed week of shooting- and showcase an average of twenty comedians telling jokes about hot topics ranging from universal to controversial. Blackface on Halloween, kneeling in the NFL, midterm elections, Banksy, the world series and of course Trump are a few examples of source material covered in the first few episodes. The idea for the series came from the Cellar’s owner, Noam Dworman. Along with Ellin, Noam serves as EP for the series, and Ray told me it was Noam who initially came up with the idea. “I was sitting with Noam in the Olive Tree and he said to me, ‘What do you think about this? '” Ray said. “This” refers to a show where comics talk about what’s going on in the world, as its happening. Ellin loved the idea, and they ran with it. It took three years to bring the series to the small screen. They had interest from several networks, but chose Comedy Central as the show’s home. “I remember I was in Aruba when I found out they had picked up the pilot. I happened to get an email update. It was from Deadline or Variety or Hollywood Reporter, one of those outlets. It said that the show was picked up. I had a feeling it was going to be, because the pilot apparently tested like, I think it was the highest testing pilot in five years.” He was on a boat in Aruba when he got the news, and was so excited he jumped into the water. That was in the spring of 2018, and six months later, they’re bringing their idea to television. 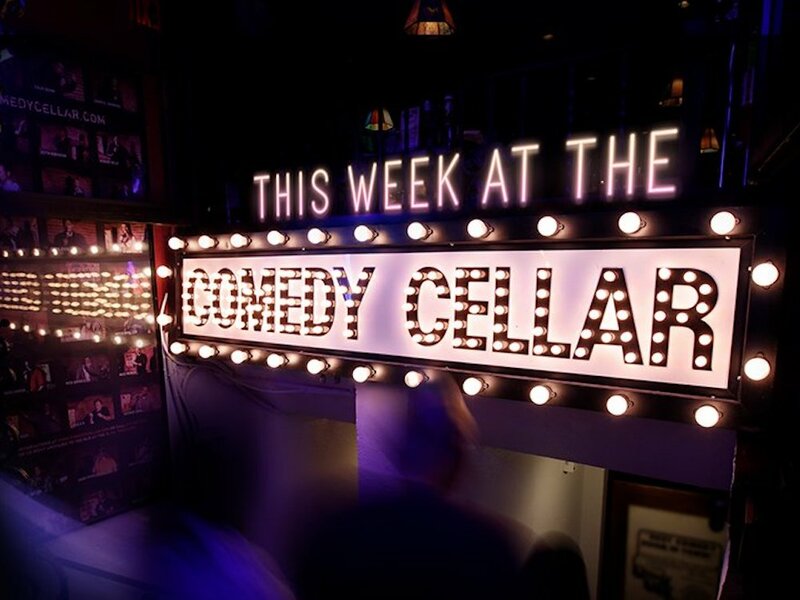 The show tapes three nights a week, shooting three to four shows a night, with some 50 comedians taking the stage at the Cellar’s Village Underground. The live shows follow the familiar showcase format: comedians doing 15 minute sets, a blend of tried and true material and topical jokes. The comics are provided with a list of suggested news topics to target. It sounds easy but many of the Cellar’s regulars aren’t used to writing quick punchy jokes on the fly. It can take weeks or even longer to work out material for new jokes, but Ray says the comedians have been adapting remarkably well to the new format. “Creatively there’s a lot of comics who, when I first asked them about being on the show, they were hesitant, they were really nervous,” Ray said. When comics worried if they even had the skill set to write and perform such in-the-moment material, he encouraged them to just give it a shot. “And some of them are exceptional. Some just sit down and open a newspaper or take an assigned topic and do something with it and they’re great at it. And I think they never even realized they were good at that. That’s also cool to see suddenly there’s 10 comics that I had never seen do any topical material, and they’re great at it.” For those not ready to write on the fly, there’s also room for the comics to modify some existing jokes to fit the show. “You have an old joke about your family and then you add a Thanksgiving setup and next thing you know it’s a topical Thanksgiving joke.” Some of Ellin’s superstars who seem to make the cut every week include Pete Lee, Joe Machi, Mike Vecchione, Greg Rogell, Dan Naturman, Sam Morril and Adrienne Iapalucci, to name a few. There are three more episodes left until the first season wraps, with hopes of a season two. 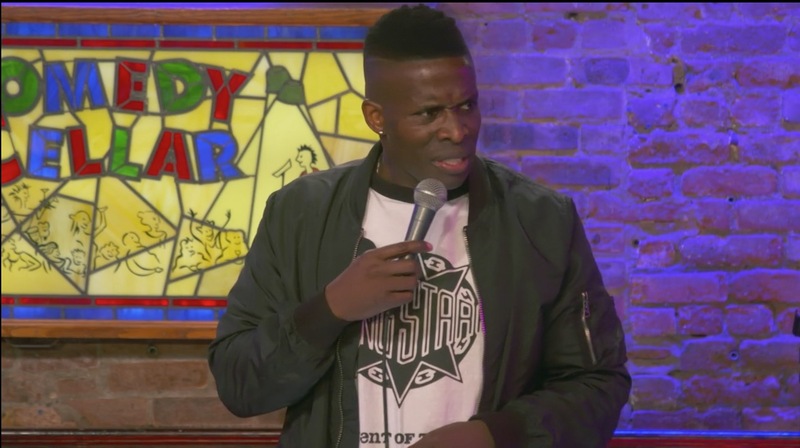 But until then you can catch a taping live every Saturday, Tuesday and Wednesday at the Village Underground or tune in on Comedy Central every Friday night at 11:00pm.